This authentic rugby union game, which Eko Software has been working on for over two years, the top Northern Hemisphere rugby clubs and players, with highlights being England’s Premiership Rugby clubs and France’s TOP 14 teams. Rugby 18 is striving to become one of the most immersive rugby games on the market by giving players a variety of tactical choices during matches, adding varied game phases, and by giving players the ability to learn and refine technical skills in the game. 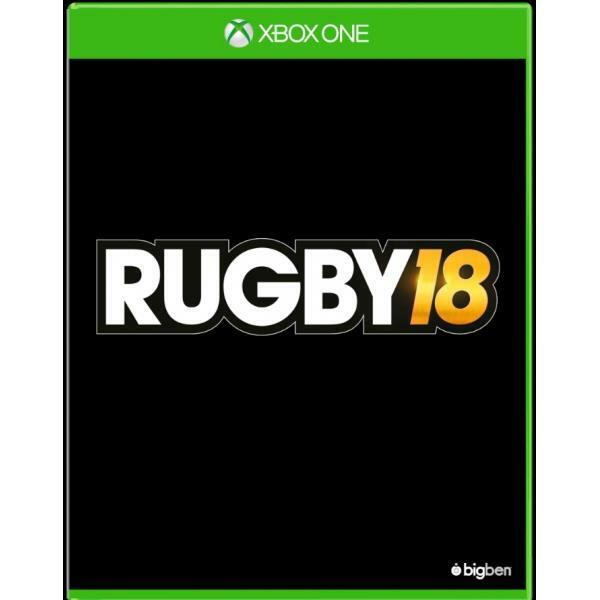 The Bigben Interactive Rugby 18 Xbox One Game was added to the Xbox One Games category in September 2017. The lowest price GetPrice has found for the Bigben Interactive Rugby 18 Xbox One Game in Australia is $25.00 from Mighty Ape. Other merchants who stock it are Mighty Ape, Amazon AU.